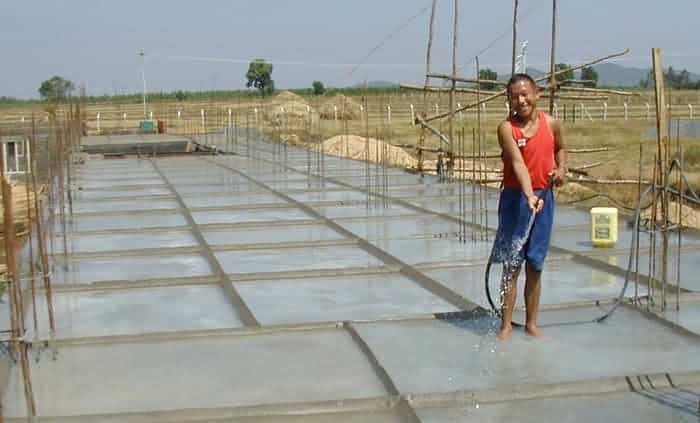 Curing of Concrete is a method by which the concrete is protected against loss of moisture required for hydration and kept within the recommended temperature range. Curing will increase the strength and decrease the permeability of hardened concrete. Curing is also helps in mitigating thermal and plastic cracks, which can severely impact durability of structures. A curing practice involves keeping the concrete damp or moist until the hydration of concrete is complete and strength is attained. Curing of concrete should begin soon after initial setting time of concrete or formwork/shuttering is removed and must continue for a reasonable period of time as per the specified standards, for the concrete to achieve its desired strength and durability. It is important to make sure an uninterrupted hydration of PCC & RC after concrete is placed and finished in its position. 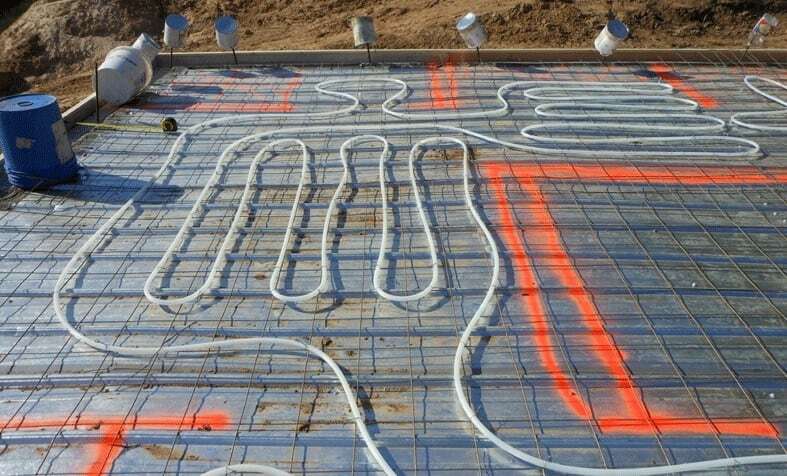 Uniform temperature ought to be maintained throughout the concrete-section depth to avoid thermal shrinkage cracks. Protecting measures are also required to control water loss from the concrete surface to prevent plastic shrinkage cracks. In a nut shell, curing concrete is a process designed primarily to retain the concrete moist till the end of hydration by monitoring loss of moisture and water from the body of concrete, during the given period in which it gains strength. Why Curing of Concrete is Necessary? Improved microstructure by developing better hydrate gels and solid mass. Water curing prevents the water loss from the concrete surface by uninterrupted wetting of the exposed surface of concrete. 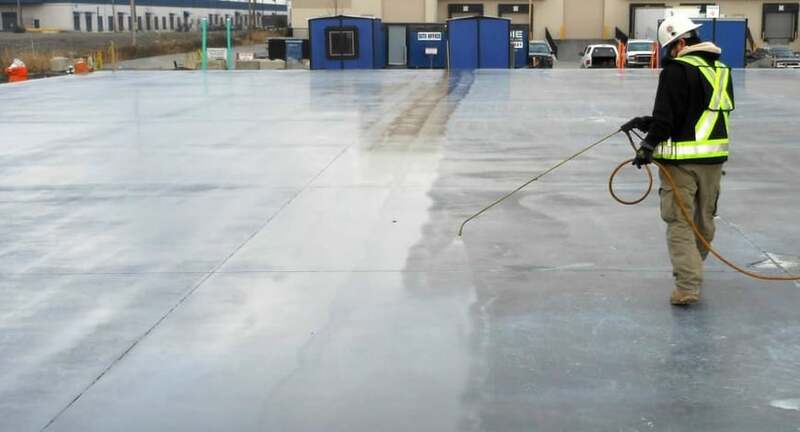 It’s done by spraying or sprinkling water or curing agents over the concrete surface to ensure that the concrete surface is continuously moist. Moisture from the body of concrete is retained from evaporating and contributes to the strength-gain of concrete. 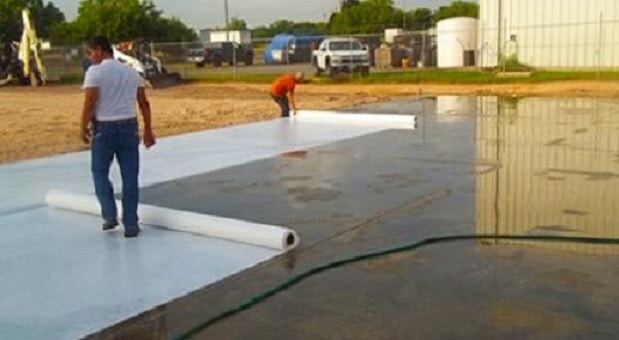 Membrane curing lessens moisture loss from the concrete surface by wrapping it with an impermeable membrane. Curing compounds are wax, acrylic and water based liquids. These are sprayed over fresh concreting to create an impermeable membrane this will reduces the loss of wetness from the concrete. Steam curing keeps the surface moist and raises the temperature of concrete to quicken the rate of strength achievement. It is a process done to speed up the early hardening of concrete and mortars by subjecting it to steam and humidity. This method is most commonly used for precast concrete plants where products are mass-produced and the turnaround or striking time of the formwork is very quick. It is witnessed that at construction sites, curing of concrete is left to the decision and comfort of the unskilled manual worker. Site engineers and supervisors should put additional effort to guarantee that curing is not overlooked at site. They should arrange for the essential resources to retain satisfactory levels of curing, by using best techniques available. 1.1 Why Curing of Concrete is Necessary?